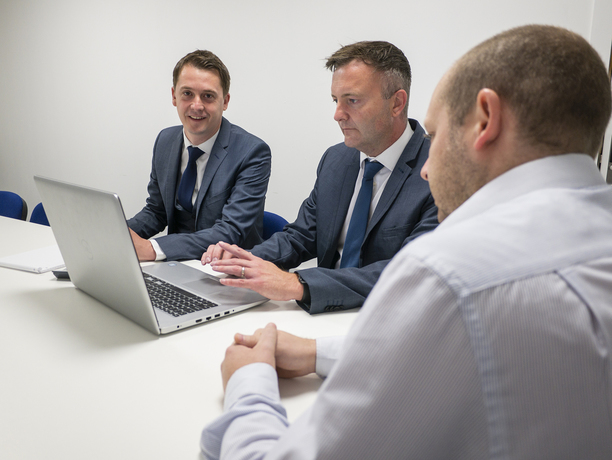 Founded by Jon-Paul Burnett, Costs Draftsman with over 20 years in the legal industry. 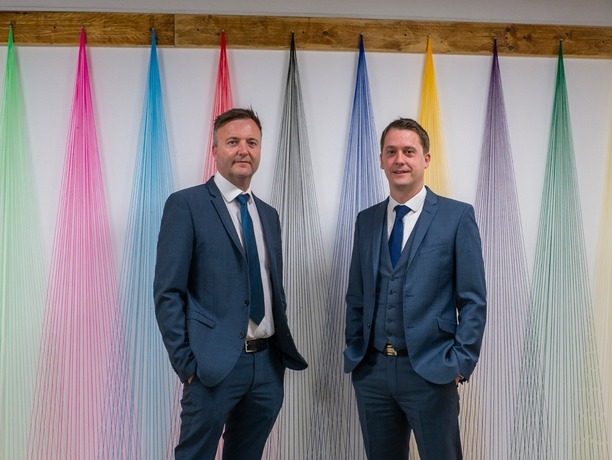 After 13 years as an external Costs Draftsman based in York, Jon-Paul moved to Pryers Solicitors to set up and head their own internal costs department. 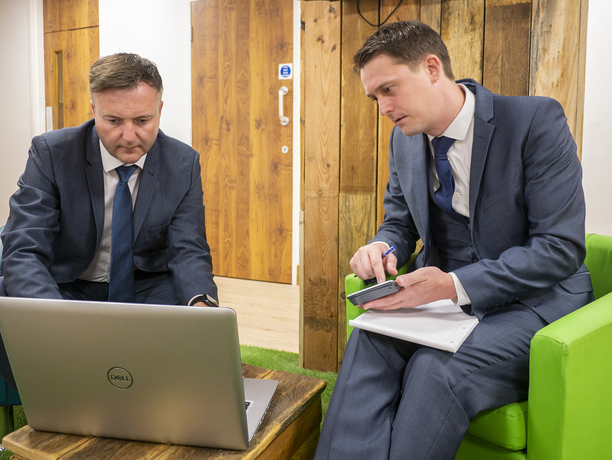 Lee Carter joined Jon-Paul Burnett at Pryers Solicitors in 2013 and together they ensured that the firm was ready for the challenges of costs budgeting. 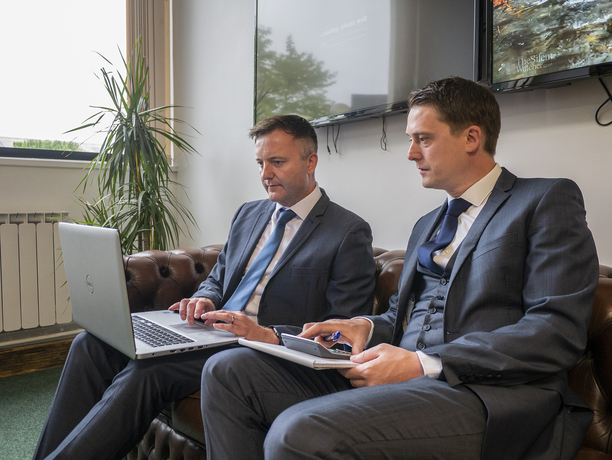 Lee and Jon-Paul have been heavily involved in highly complex catastrophic injury claims with specialism in Clinical Negligence. Pryers became one of the top 10 firms in respect of payment of Legal Fees from the NHSLA/Resolution. Jon-Paul commenced work as a Costs Draftsman after leaving the College of Law in York in 1997. Initially specialising in Costs Claims arising out of complex child care proceedings, Jon-Paul moved into Clinical Negligence. 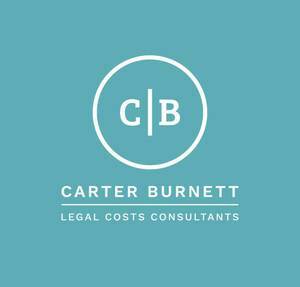 Since 2000 he has almost exclusively dealt with Costs Claims arising out of complex clinical negligence disputes. Prior the inception of the Jackson reforms, Jon-Paul played a pivotal role in ensuring clients were ready to meet the challenges of Costs Budgeting. Since April 2013, Jon-Paul has specialised in the preparation of costs budgets in multi-million pound claims including attending at CCMC’s and negotiating highly favourable settlements following conclusion of the claim. Jon-Paul also advises Barristers on a consultancy basis as to challenges to fees. Jon-Paul is also an accredit Mediator having trained at the London School of Mediation. Notable cases include Lownds v Home Office, FACT v MOD and Havenga v Gateshead NHS Foundation Trust & Anor. Away from work, Jon-Paul loves spending time with his family and being kept busy with two young daughters. He has been known to attempt marathons, half marathons and long-distance cycling events. 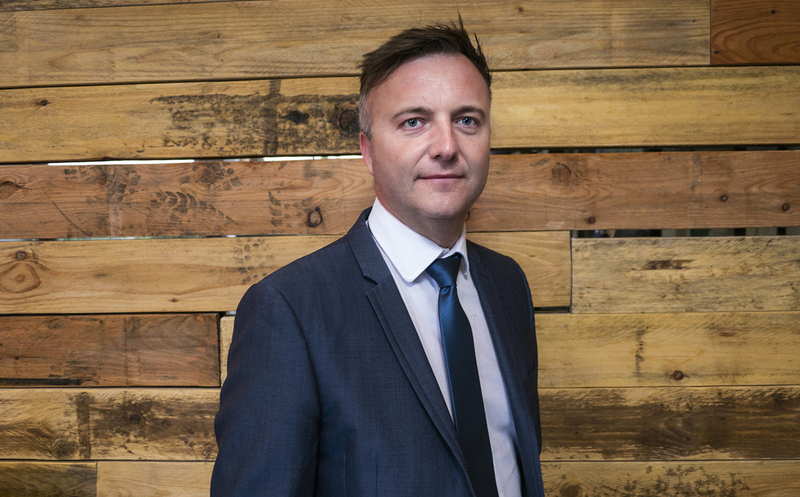 Jon-Paul prides himself on his long-standing relationship with clients who have placed their trust in him over the years. 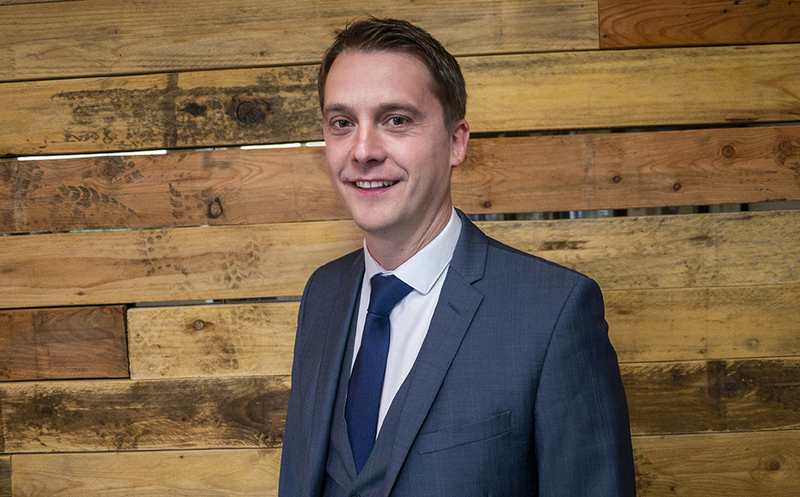 Lee completed his Business Management with Law degree in 2005 and began work in a busy and successful personal injury firm of Solicitors eventually working as an in-house Costs Draftsman managing a team and helping navigate through some challenging changes to the legal landscape in early 2013. 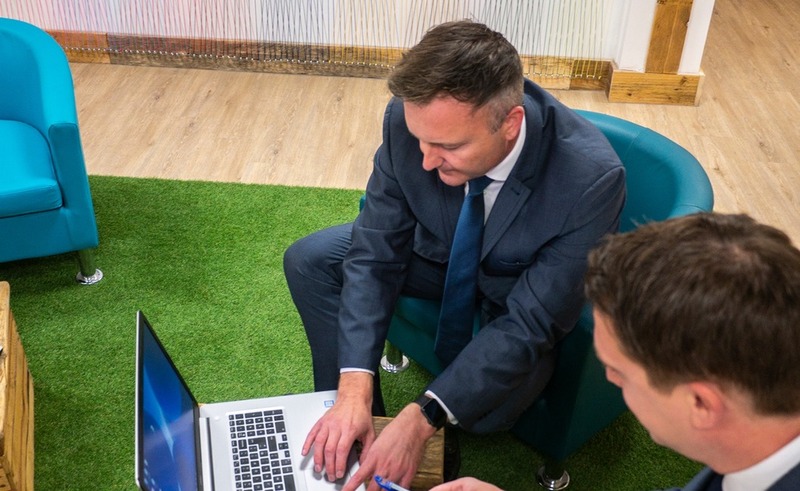 Lee then moved to Pryers Solicitors in 2013 to team up with Jon-Paul and dealt with Legal Costs in complex Clinical Negligence litigation including attending Costs Case Management Conferences and Detailed Assessment hearings. Notable cases include Threlfall v Hull City Council, Martin v Queen Victoria Hospital NHS Foundation Trust, G v Kingston Upon Hull City Council and Steven Owen v Walsall Healthcare NHS Trust. Lee spent a lot of his life travelling and living abroad including lifeguarding in USA to working in Marbella. Lee has a real passion for football and still plays for his beloved Hornsea Town albeit now in the Veterans League. He has two young boys to keep him busy which includes managing his son’s football team. Steph commenced her legal career in 2011 by joining a legal costs firm in her home town in the North East. She has recently qualified as a Costs Lawyer after three years of study. Steph’s work involves the preparation and negotiation of between the parties Bills of Costs in civil matters. Steph is experienced with phased bill drafting and has drafted Bills of Costs for numerous high value clinical negligence and multi-track claims. She first dealt with costs in a full spectrum of personal injury matters, predominantly on behalf of the receiving party and has now expanded her knowledge in the areas of clinical negligence. Steph worked with both Jon-Paul and Lee previously and was delighted to begin working for Carter Burnett in October 2018. Outside of work, Steph is kept busy by her home renovation project and her puppy, Bear.